BUKIT LANJAN: Not so fast, please! Do you have the digital infrastructure, internet speed and coverage? The Star Online news report titled “Classroom studies to go digital” is most welcomed as it’s a step in the right direction for the future of education in Malaysia. The Education Ministry has taken a correct step to keep up with the times and revolutionise education to suit the development needs of a nation striving for developed nation status. “But, the ministry must also seriously consider measures are initiated fast to ensure the digital infrastructure and facilities are adequate. 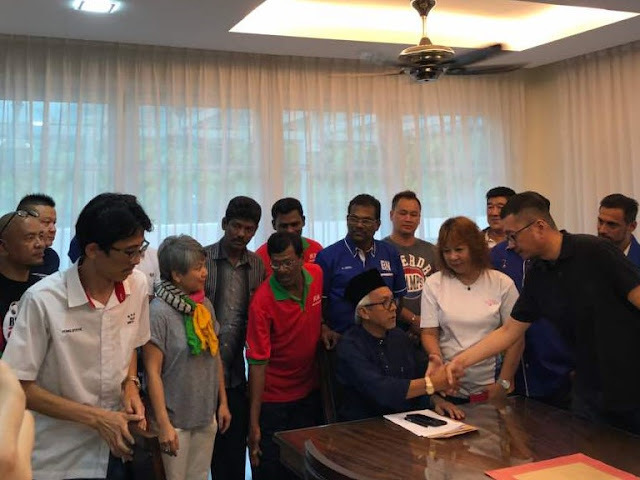 “If it is hastily launched without proper consideration to digital infrastructure and facilities, the students’ education will suffer irreparable setbacks,” Gerakan Deputy Speaker Syed Abdul Razak said. “Are there enough computers and laptops to go around at schools for students to ensure that their classes and lessons are not negatively affected? 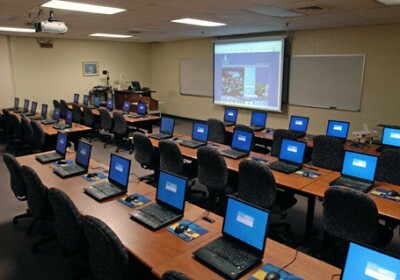 “Yes, they can bring their own laptops or electronic devices. But how many children in the rural and not so urban areas afford to bring to school their own devices? 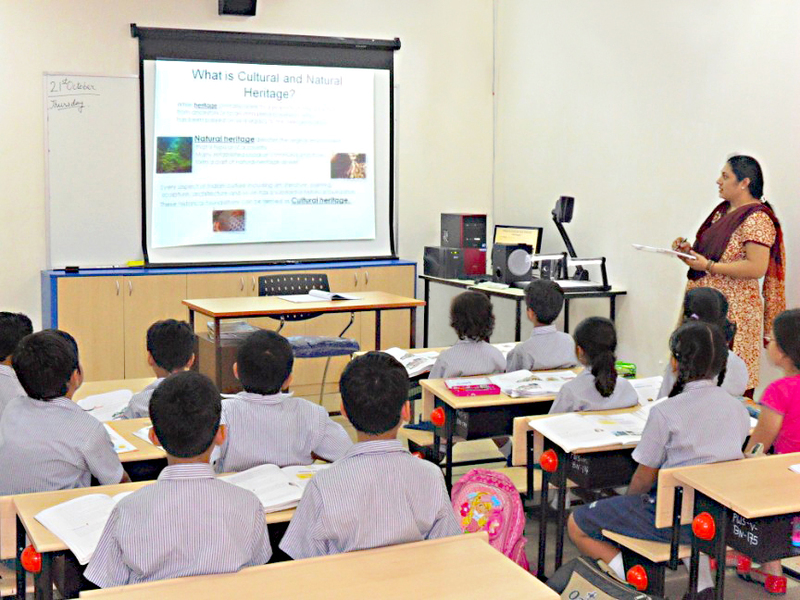 Are Malaysia’s teachers in 10,000 schools ready for this classroom setting? What about digital infrastructure, internet speed and coverage? Syed Razak, who is Gerakan’s nominee to contest N.37 Bukit Lanjan in the coming 14th General Election (GE14), said 10,000 schools were expected to be affected by the move to go digital in classrooms. Syed Razak said: “For all means, go ahead with such ‘teaching upgrades’ but be very, very careful about rushing it. It is easier said than done. PETALING JAYA: Teachers will soon be telling their students to put away their books and take out their electronic devices in classrooms. Education Minister Datuk Seri Mahdzir Khalid said students in the country’s 10,000 schools would be allowed to bring certain mobile devices to class, starting early next year. Current policy prohibits students from bringing electronic devices to school. However, Mahdzir said mobile phones would not be allowed as students were to concentrate on studying, not chatting with their friends, in class. 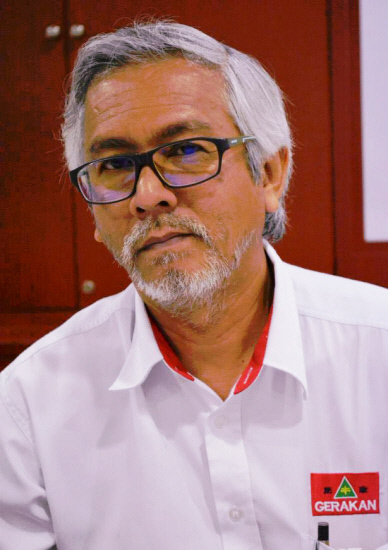 Mahdzir added that phones were more distracting compared to devices that depended on WiFi or a local area network to connect to the Internet. “You can access more things with a handphone,” he told reporters at Institut Aminuddin Baki yesterday. He also said there will be a time limit on the usage of electronic devices depending on the subject being taught. “We are in the final stages of draf ting the guidelines on this,” he said. In April, the ministry mooted a policy to allow primary and secondary school students to bring electronic gadgets to class to help with the learning process, in line with the digital age. Mahdzir cited similar policies adopted in South Korea, Japan and Singapore, but said the ministry had not decided what kind of gadgets would be allowed yet. It was also mulling the question of pricing, as some students might not be able to afford the devices. The ministry would also look at broadband speeds in schools, factoring in rural and remote Internet access as well. Deputy Education Minister Datuk Chong Sin Woon said the ministry encouraged students to use electronic devices such as tablets for studying and learning. Students could download homework or find information, he said, but mobile phones did not make the cut as they were not considered important learning tools. “The ministry has no intention of allowing mobile phones in the classroom for the time being,” he said. However, the policy would be monitored and fine-tuned as needed, he added. Parents’ groups responded positively to the announcement, although several concerns were raised about affordability and the exclusion of mobile phones. Parent Action Group for Education Malaysia chairman Datin Noor Azimah Abdul Rahim said not all parents could afford such devices, so the Government should find ways to make sure that no child was left without a device. Melaka Action Group for Parents in Education chairman Mak Chee Kin said the policy would be helpful, but the ministry should let schools decide if they were ready to implement it. “It could cause more problems without comprehensive (implementation) plans. The ministry needs to engage schools and parent-teacher associations to ensure everyone is onboard and ready for this,” he said. Mak said the high price of such devices might lead to cases of theft. Furthermore, he added, poorer students might be left behind because not every parent could afford the devices."